Russian site Hi Tech Mail.ru reports about a source which claims that the South Korean manufacturing giant is considering the abolishment of the “Note” brand, due to the most recent events of the Galaxy Note7 being recalled due to battery explosions, twice. We have to face it, the reputation of the Note brand has been destroyed, not to mention all the negative attention Samsung has been receiving because of the faulty smartphones. The Note brand will never be looked at the same way as it used to. One of the industry’s best-selling phone lineup has been laid to rest for good and Samsung has to keep looking forward. The same source also reports that an internal source found that more than 50% of a survey carried by Samsung, including people in South Korea, said that the “Note” brand now carries a negative connotation. It only makes the most sense for Samsung to rebrand the Note. While “Note” was probably the perfect name for a smartphone which makes use of a larger screen with a built-in stylus, we would love to see the S-Pen make a comeback, (and I have no doubts that it will) as the added features are too good to get rid of now. 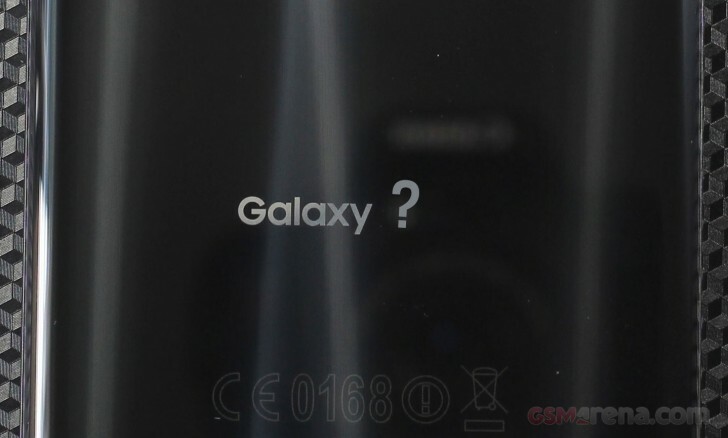 It looks like the company still intends to keep the “Galaxy” branding, as it would be far too expensive to rebrand, arguably, its most iconic image in consumer electronics.